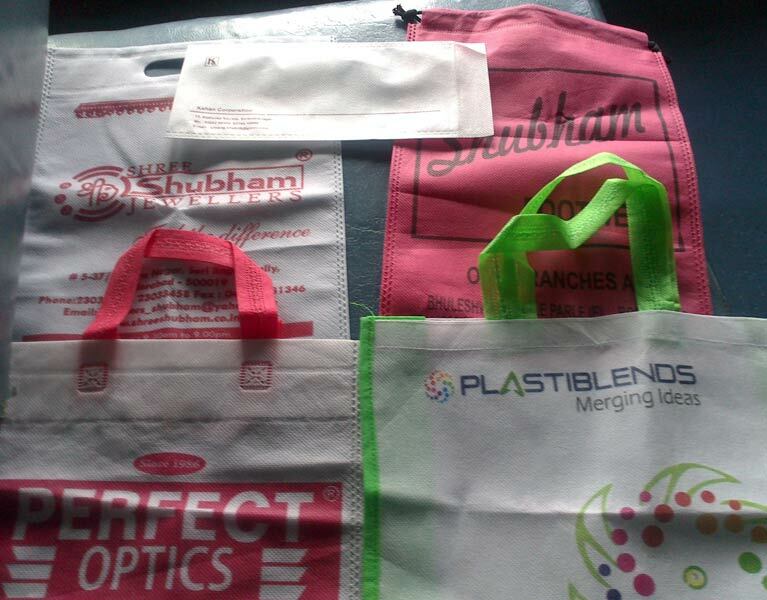 Printed Non Woven Bags are another way to make style statement while stepping out of a gadget store, departmental store, fashion house etc. 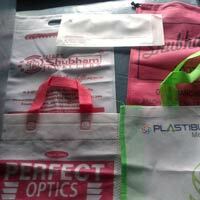 We manufacture premium quality Printed Non Woven Bags to cater to sold productsâ�� packaging related requirements.  These stylish shopping bags are made available in different sizes, colors, patterns, and designs.